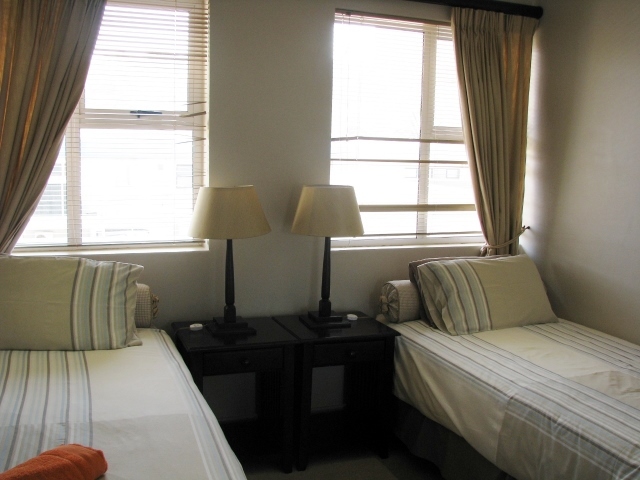 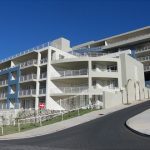 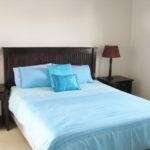 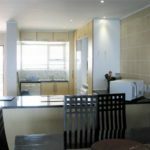 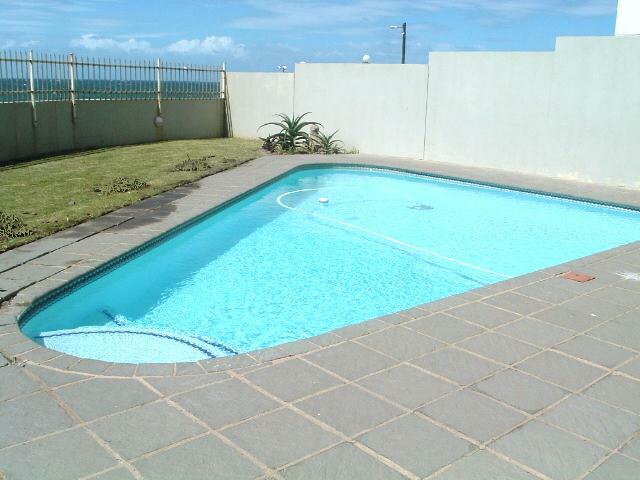 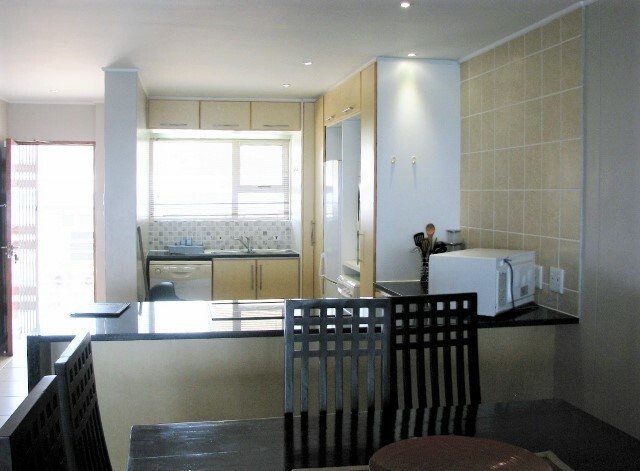 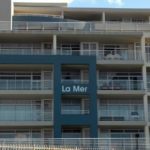 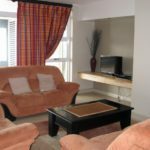 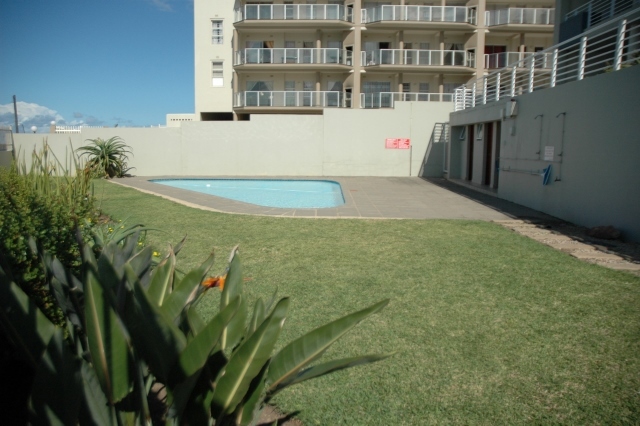 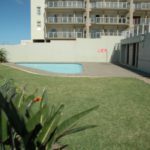 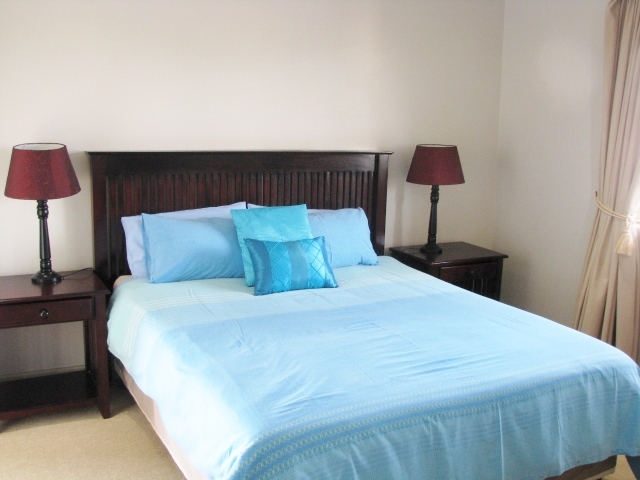 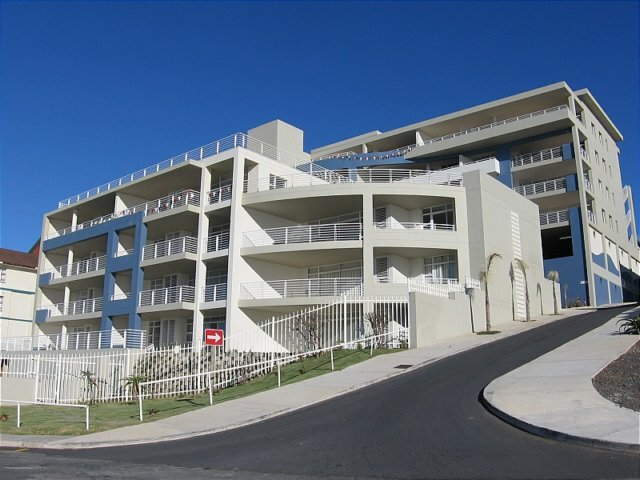 These units offer exceptional ocean views from spacious units in the heart of Margate, and within walking distance to the Margate Main Swimming Beach. 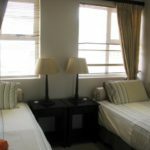 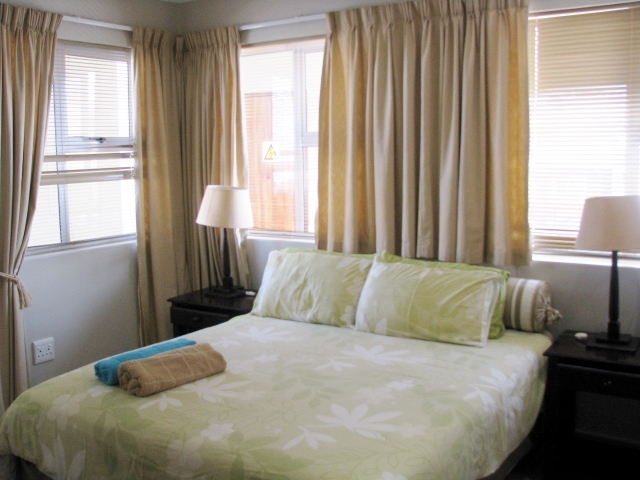 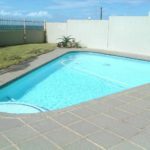 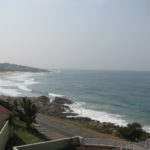 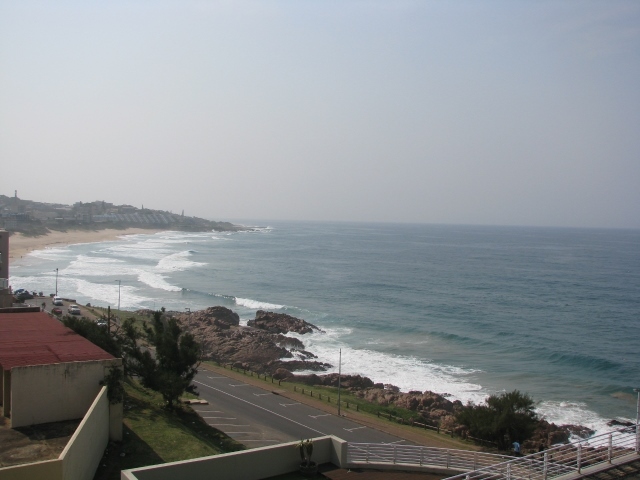 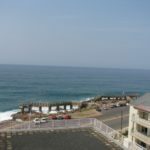 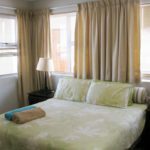 The local Tourism Association office is situated on Margate main beach and they offer seasonal entertainment programs on Margate’s Main Beach. 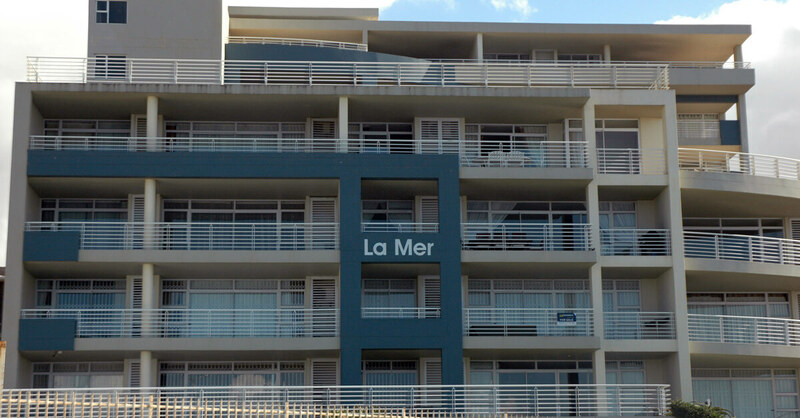 If fun-in-the-sun, music and sporting action forms part of your holiday plans – La Mer offers the perfect location. 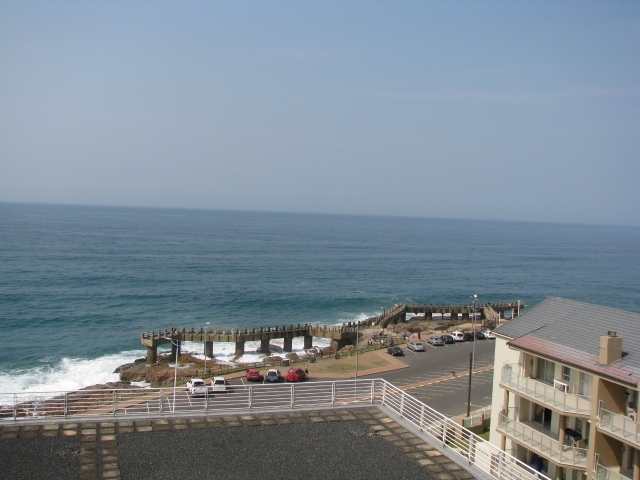 For the fisherman – it’s even more convenient – well known and popular fishing spots can be found opposite the resort. 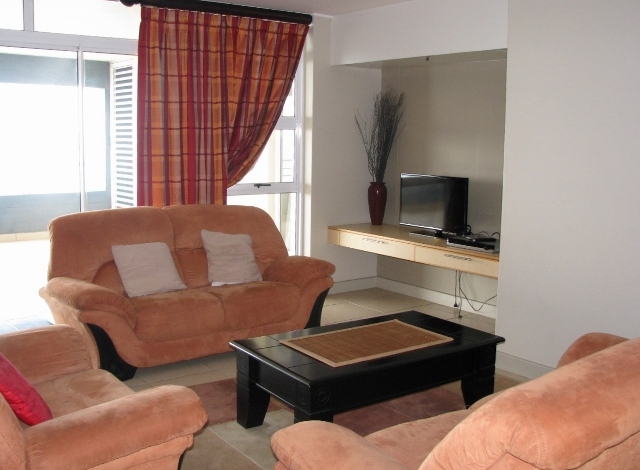 Shops, restaurants, pubs and clubs are also within walking distance.